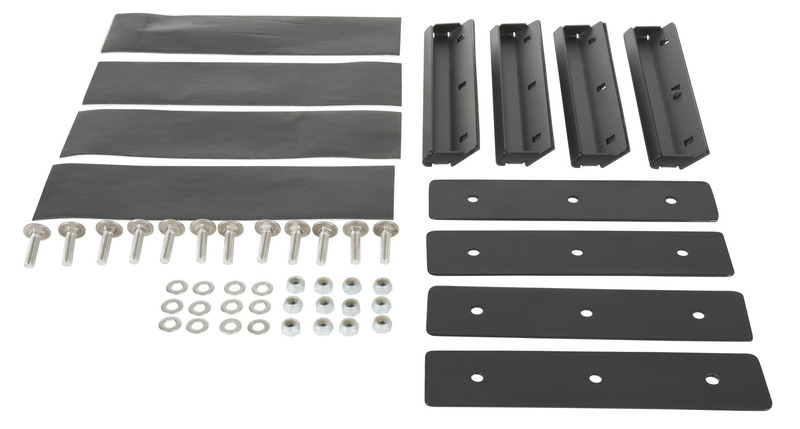 This kit mounts to the side of your canopy and opens the doorway to using any of Rhino-Rack's wide range of Gutter Mount Legs. 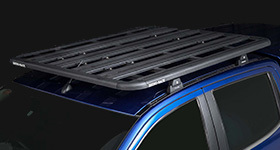 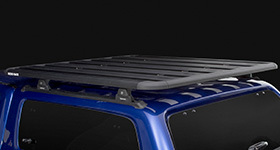 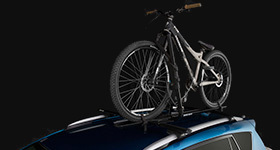 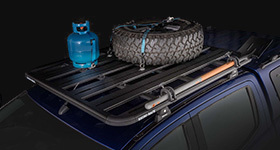 Allows the fitment of Gutter Mount roof rack systems to your ute canopy if there are no existing side rain gutters. 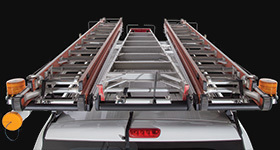 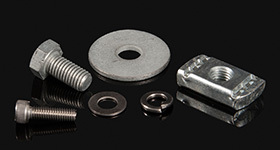 We would love to have your feedback on the False Gutter Set.